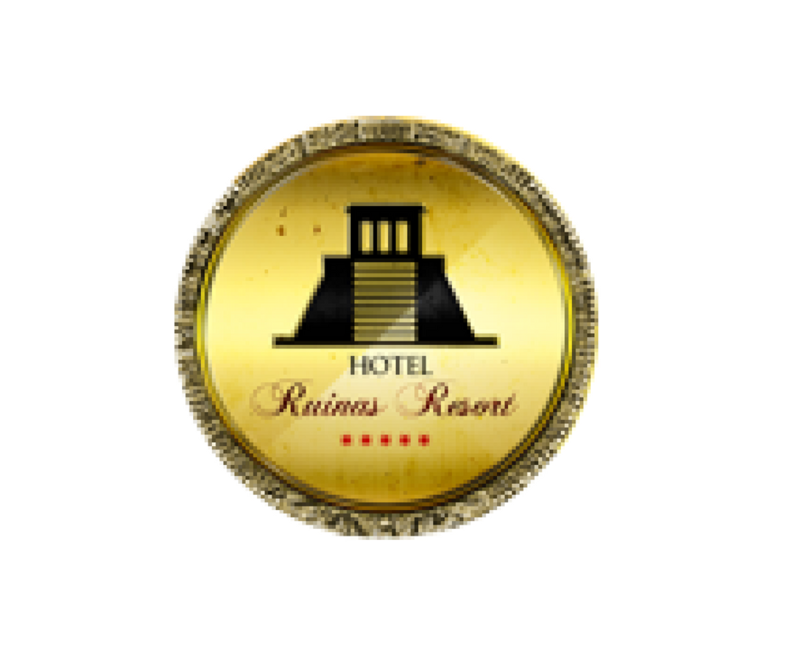 Situated in Huehuetenango, Hotel Ruinas Resort has a casino and a fitness centre. Among the various facilities are a garden, a terrace, as well as a bar. Free WiFi is available and in-house parking is provided. At the hotel, all rooms are fitted with a desk, a flat-screen TV and a private bathroom. Selected rooms are fitted with a kitchen with a microwave. All guest rooms feature a wardrobe. Guests at Hotel Ruinas Resort can enjoy a continental breakfast. The restaurant at the accommodation specialises in Italian and international cuisine. Hotel Ruinas Resort offers an outdoor pool.